Palantir Technologies, the secretive CIA-funded startup founded by Peter Thiel, is being sued by the United States Department of Labor for discriminating against Asian applicants. 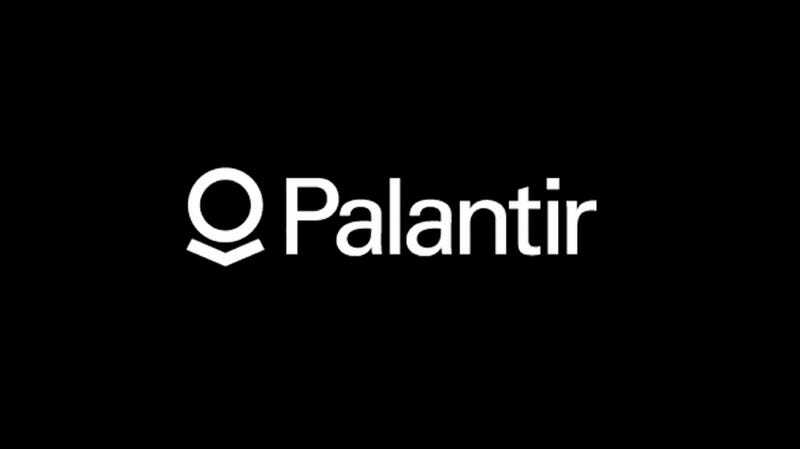 For the QA Engineer Intern position, from a pool of more than 130 qualified applicants—approximately 73% of whom were Asian—Palantir hired 17 non-Asian applicants and only four Asian applicants. The adverse impact calculated by OFCCP exceeds six standard deviations. The likelihood that this result occurred according to chance is approximately one in a billion. [Office of Federal Compliance Programs] further found as a result of its compliance review from that at least January 1, 2010 and going forward to the present, Palantir utilized a four-phase hiring process in which Asian applicants were routinely eliminated during the resume screen and telephone interview phases despite being as qualified as white applicants with respect to the QA Engineer, Software Engineer, and QA Engineer Intern positions. In addition, the majority of Palantir’s hires into these positions came from an employee referral system that disproportionately excluded Asians. The overwhelming prefrence for referrals, combined with Palantir’s failure to ensure equal employemtn opportunity for all applicants without regard to race, resulted in a discriminatory hiring process against Asian applicants.